5.0/5 out of 497 votes. 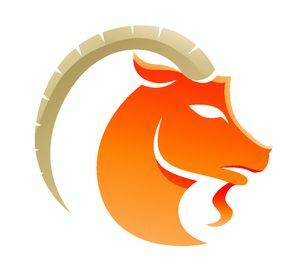 Capricorn Daily Horoscope for Today, Tomorrow and the Day after Tomorrow. All the latest information you need about Capricorn Horoscope and updated Daily. Climactic events are apt to occur in your life. It's time to condense and solidify your grand schemes and bright ideas in such a way that makes them more practical. Things may be spinning so quickly that you aren't quite sure where to jump on. Worry about that later. For now, what you need to do is express your ideas forcefully and succinctly. Doors will open as a result. Check your house to make certain everything is in working order. There are indications that small hazards could exist that need correcting. Tension might run high among family members, and quarrels could result. Don't waste time trying to mediate. They will have to work it out for themselves. This is a great day for study and solitude, since your mind is especially sharp. There is irony in today's situation. The only real remedy for situations like this is to accept them and joke about it. If you try to take yourself too seriously, especially when it comes to art or romance, you will inevitably fail. Your heart is sensual and your emotions profound. Bring yourself into balance by laughing instead of crying about the events of the day.